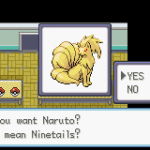 Like you see, Pokemon Fire Red Origins post includes parts: Description (Story/Plot included in this part), Screenshots, Images, How to download. If some trailers are not available, we will add later. 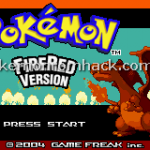 A Pokemon ROM/Game hack by Django117 using Pokemon Fire Red Codebase/Engine in English. It is available to download now. The last update happened on January 24, 2018. Pokemon Fire Red Origins is a Pokemon FireRed hack made by Django117. 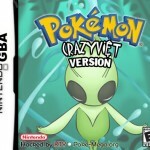 If a Pokemon fan meet his favorite version, he sure will try do manything he can to remake it into a newer version. In this case, Django117 is a fan like that. 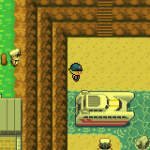 He has created his very own hack and people keep talking about it for a very longtime: Pokemon FireRed Origins. The adventure of Red is continued, but not remain the same as before. 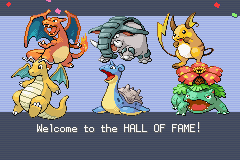 All 150 Pokemon from Gen I can be caught in Kanto region. Sounds so traditionally, eh? 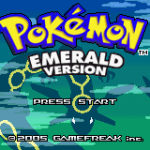 This game contains the locations both from the original LeafGreen and FireRed. 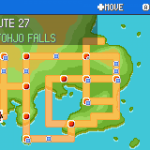 In Sevii Islands, you can have all Pokemon of Johto region. 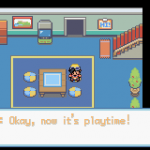 You can get Mega Evolution for Pokemon in Gen I and Gen II. 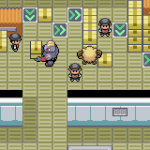 Your rivals – Giovanni – Sabrina – Elite Four will use Mega Evolution for their Pokemon party. Be sure to have enough strong Pokemon to battle with them. Day/Night system based on your device’s real time clock. 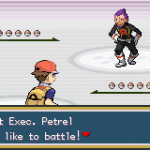 The Repel System from Pokemon Black/White. After using a Repel, you can continue to use it without opening from the bag. You can level up faster with the Capture Exp Gain System. 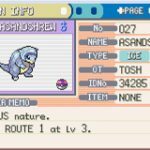 When capturing a Pokemon, your first Pokemon will also get the exp.